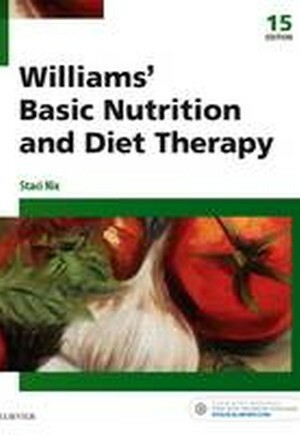 For concise, need-to-know coverage of the most up-to-date topics and research in nutritional care turn to Williams' Basic Nutrition & Diet Therapy, 15th Edition. 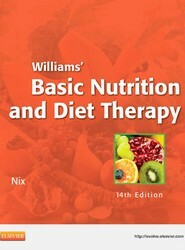 This market leading text provides coverage of hot topics, emerging trends, and cutting-edge research, plus all the essentials for providing the best nutrition care. And with its conversational writing style, vivid illustrations, and wide array of reader-friendly features you can easily understand how the concepts in the book can be applied in clinical practice.